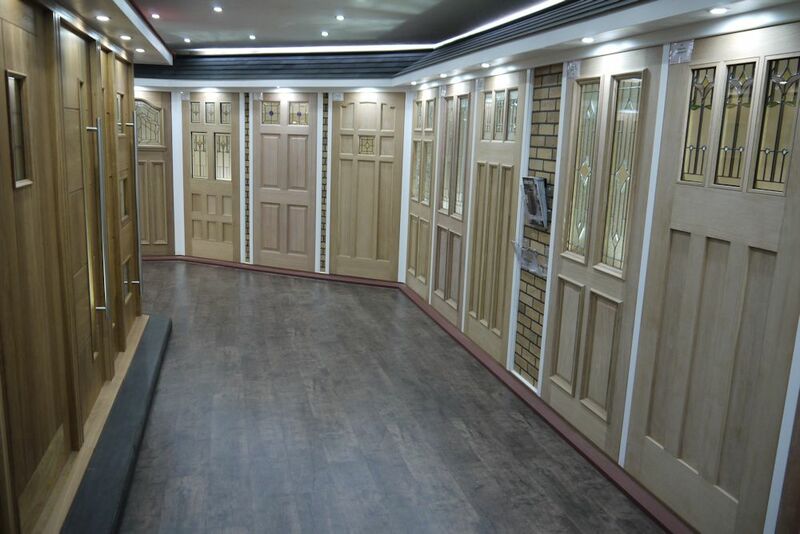 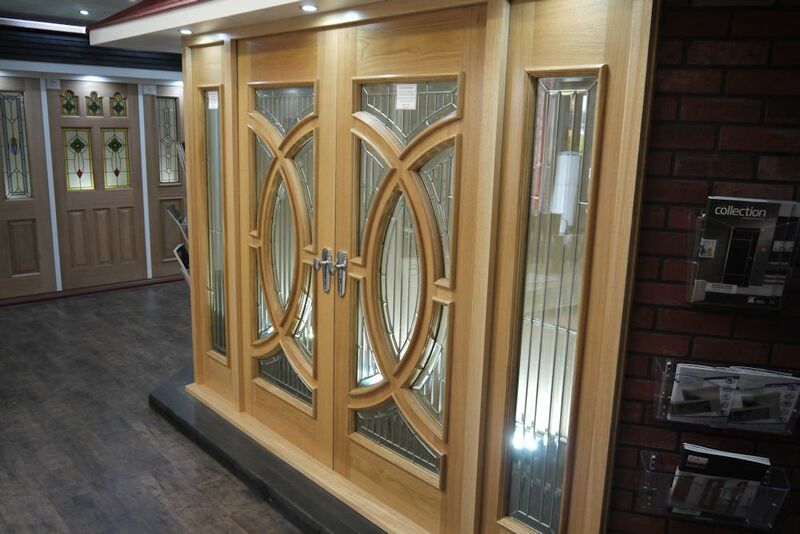 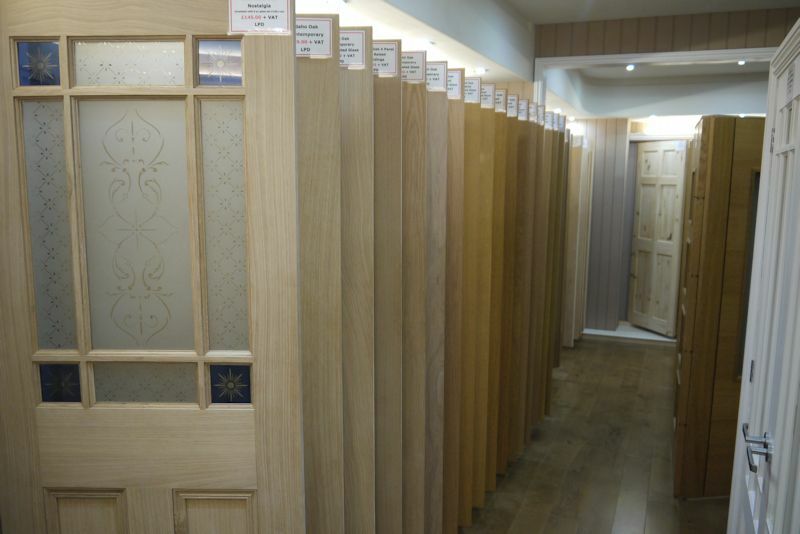 We have a huge range of internal and external doors on display in a range of materials such as Pine, Oak, Ash and Meranti, as well as pre primed in white. 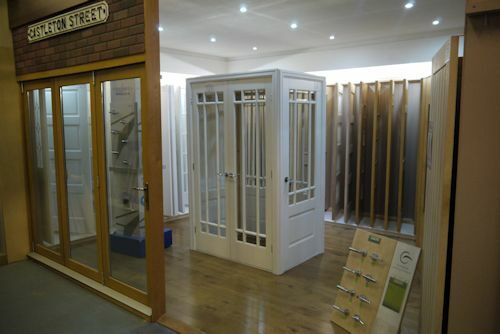 Our display ranges from bi-folding doors to prefinished doors, fire doors, louvre doors, room dividers and French windows. 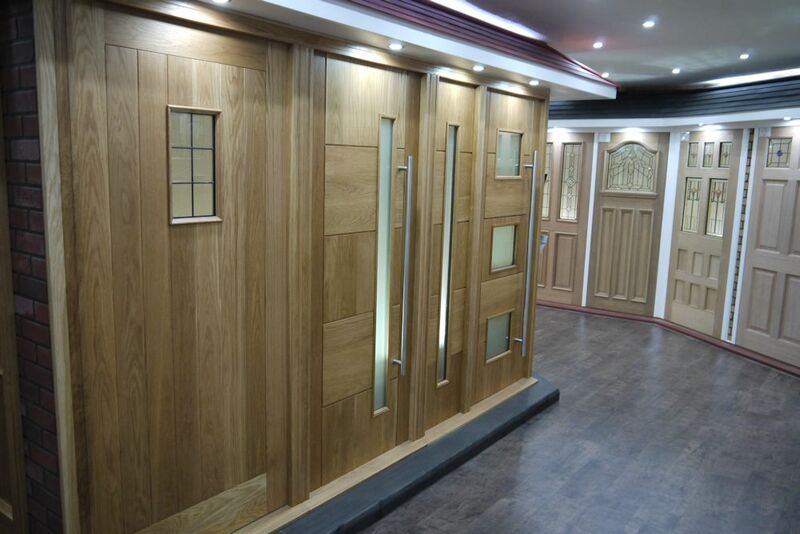 For more challenging projects like finding doors to fit an alcove or under stairs cupboard we can make a bespoke cabinet door to fit any size of opening. 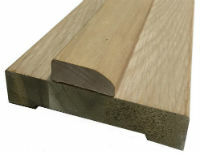 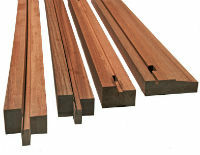 Available in a range of styles manufactured in plain MDF for painting or wood veneered MDF ready for oiling or waxing. 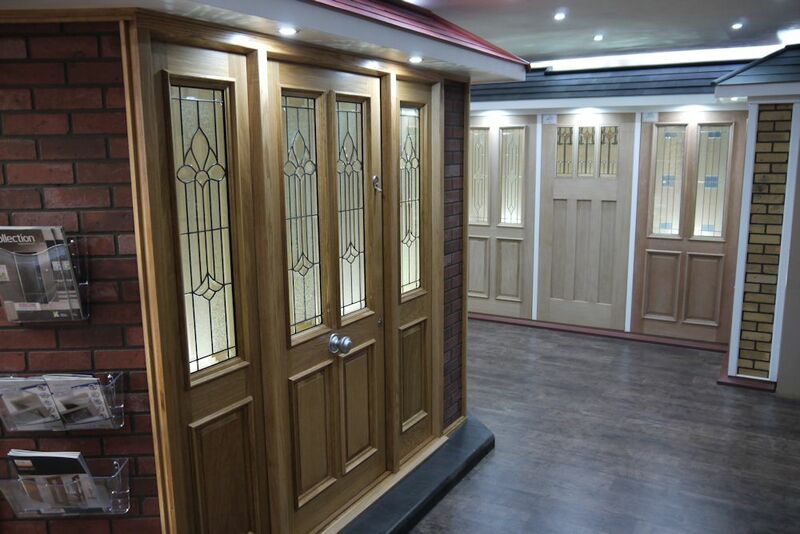 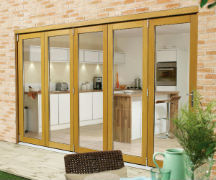 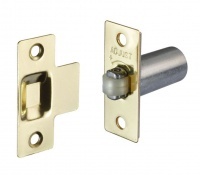 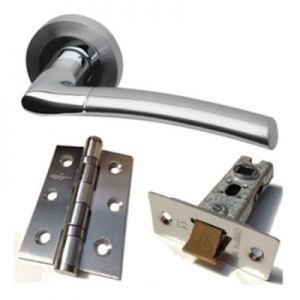 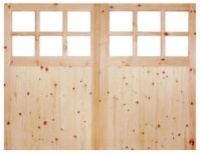 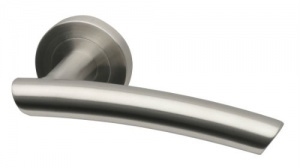 Click the links at the bottom of the page for more information on our doors.